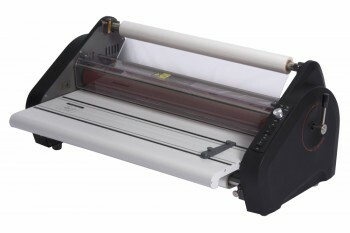 The Phoenix 2700-DH Dual Heat Education Model Roll Laminator with its multiple safety features and compact design make it ideal for use in schools and larger offices. 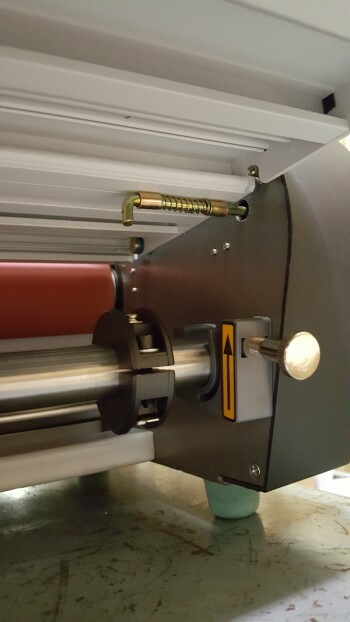 The quick warm-up time, silicone-coated heated rollers, and easy-to-align top and bottom rolls mean less time spent setting up and performing maintenance. 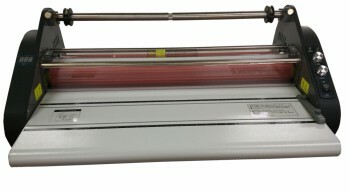 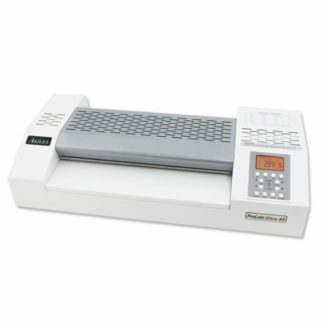 The chain & sprocket drive and rugged metal components make this roll laminator durable and dependable. 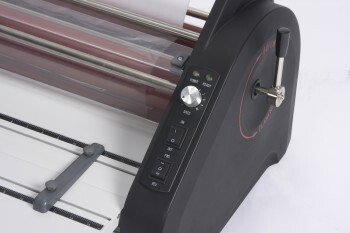 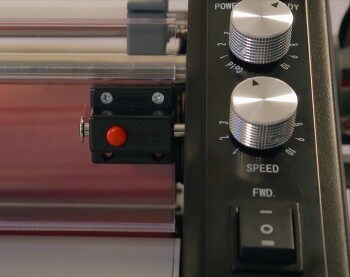 If you’re looking for a roll laminating machine that is both economical and feature rich, then take a look at the Phoenix 2700-DH Education Model Roll Laminator. 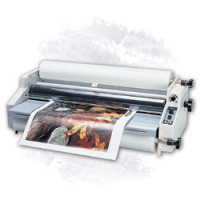 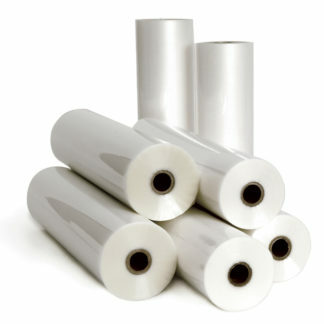 This roll laminator comes with a 1 year manufacturer warranty.